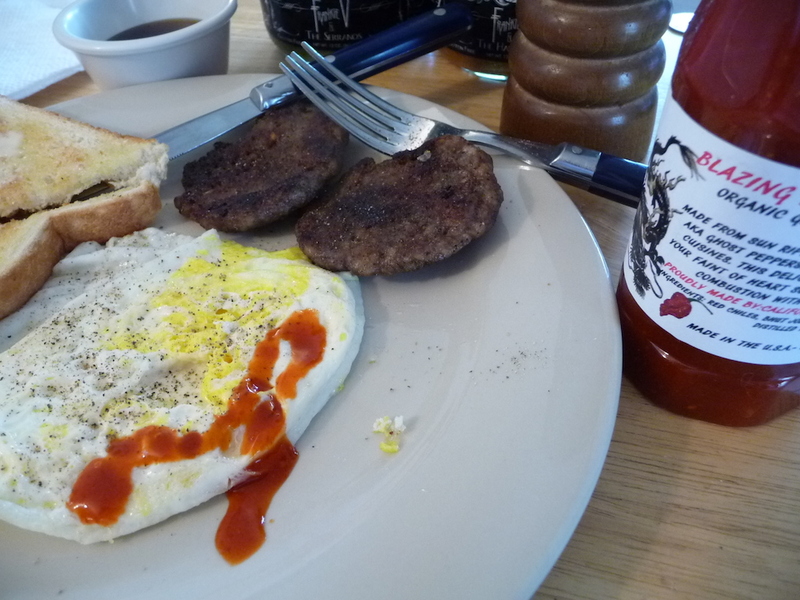 Now is a great time to discover the many other Sriracha style hot sauces that are available. With the Huy Fong Foods Sriracha being mandated to halt shipments until sometime in January, lovers of that venerable Rooster Sauce have plenty of other options to get their fix. Sriracha shortage? We don’t need no steenkin’ shortage! Here are just a few of the many craft made sriracha sauces available on the ‘net, as well as a few store brands that are all good alternative choices. Sriracha apocalypse? Don’t believe us? Check out #srirachapocalypse on Twitter! Carter Lee of Blazing Dragon is crafting some blazing hot sauces out of his California kitchen. Thin and hot, this one features Ghost Peppers in the Sriracha mix. You’ll have to contact Carter by email to order some. 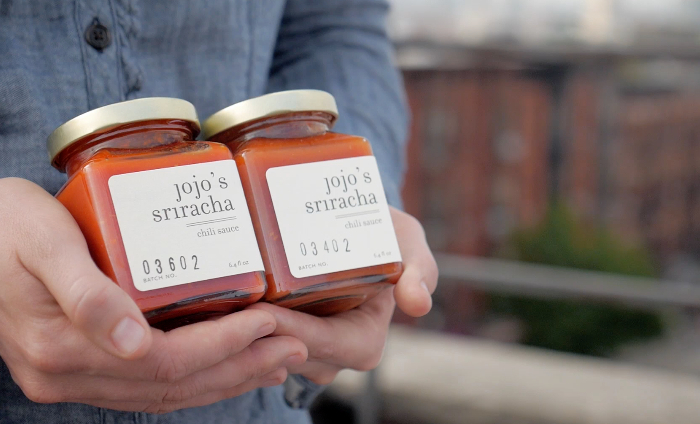 Featured in Griffin Hammond’s new Sriracha Documentary, jojo’s is “one of a kind – a small batch” sauce crafted to be unique. jojo’s is based in Brooklyn, NY. Her site is loveofjojo.com. 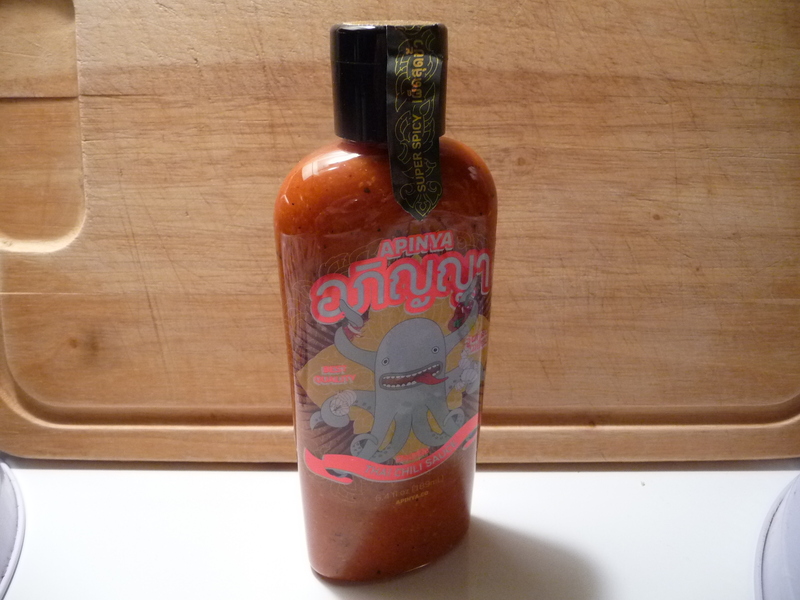 Purchase jojo’s Sriracha from Etsy here. 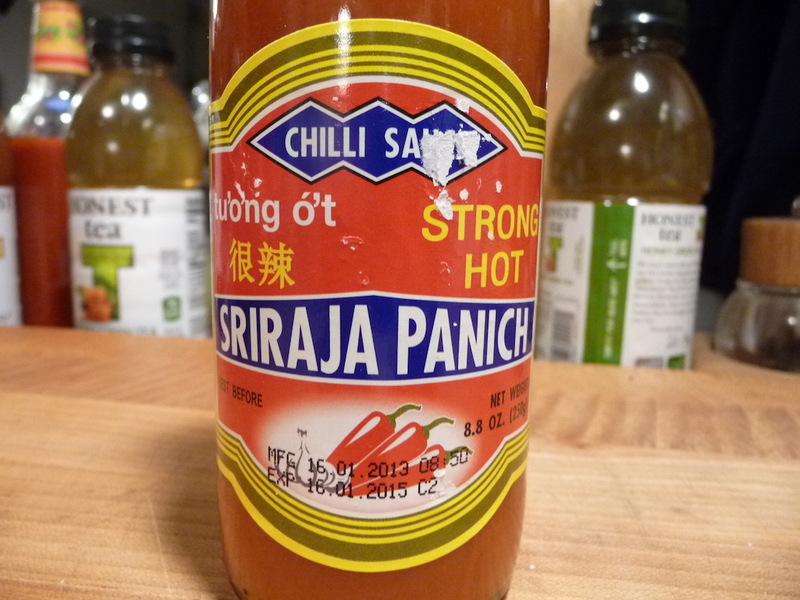 Another authentic Thai sriracha sauce, Sriracha Panich (pronounced “pan ‘need“) – again featured in Hammond’s documentary. 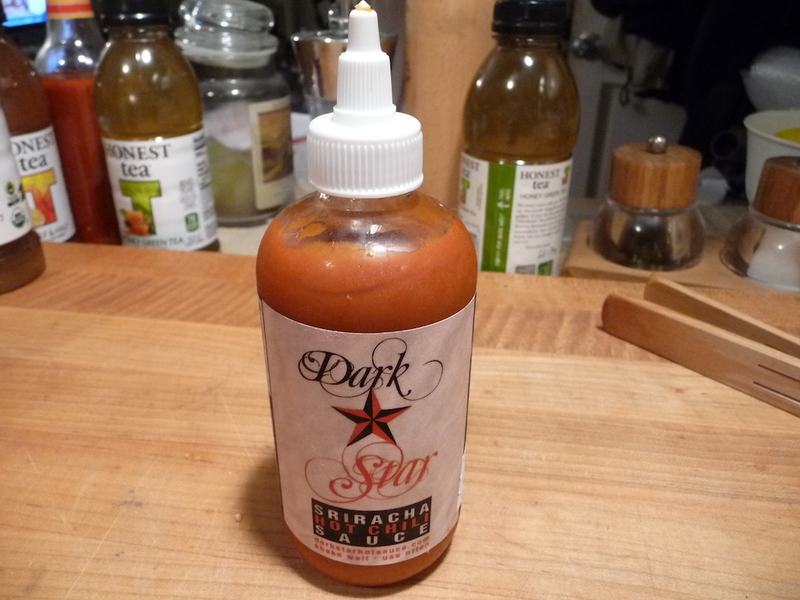 Dark Star Sriracha Hot Chili Sauce is available on Amazon.com. They also make an Extreme Heat version for you over-the-top chileheads! 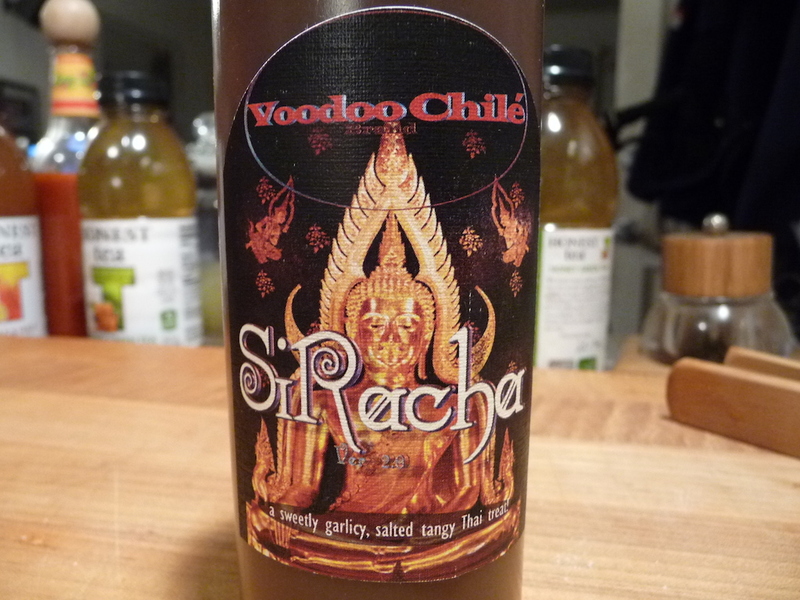 Si’Racha Sauce from Voodoo Chile in a plastic squeeze bottle. Adam and Apinya Ross from the Northern Virgina area are crafting some delicious Thai sauces. In addition to the Chili Sauce, they offer Thai Basil Aji, Coconut Harissa, and Pumpkin Panang sauces. 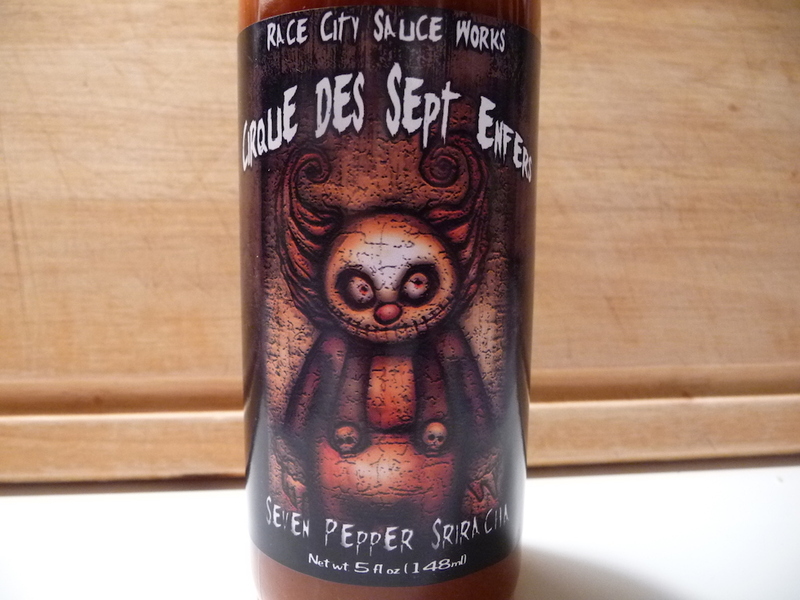 I don’t really know what that means, but everything from Race City Sauce Works is stellar! We’ve not cracked open our bottle of Seven Pepper Sriracha yet, but I guarantee it’ll be a great sauce. Famous for their soy sauces, Kikkoman makes a sriracha sauce that has some fans. A household favorite here at HotSauceDaily, we reviewed this HT Traders and Kikkoman’s here. For you die-hard Sriracha fans, don’t miss our popular Sriracha Garlic Wings recipe too. 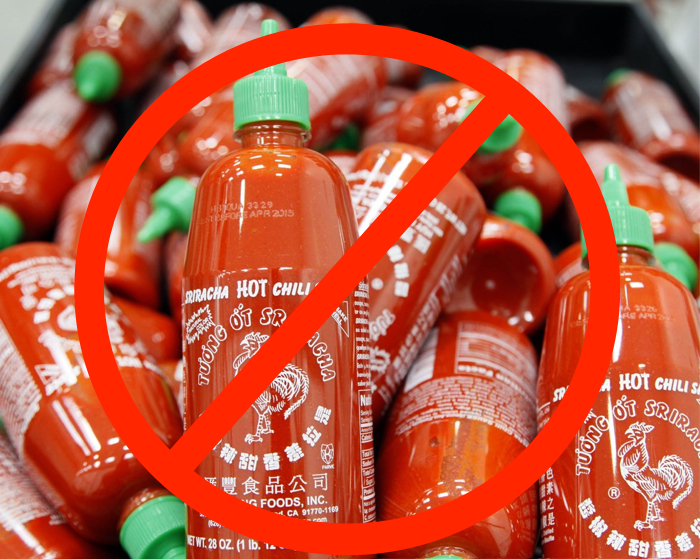 Is there a Sriracha sauce that you just love and we’ve left out? Please tell us in the Comments below!